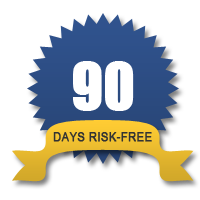 Within 60 days, if you don’t have time to execute the plan or would rather have our professionals do all the work, we will apply 100% of the fee toward our professional SEO services. 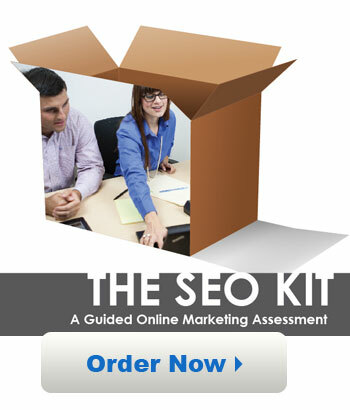 Or, if you follow your custom SEO plan for 90 days and do not receive any results, we will refund 100% of your kit fee. Expert analysis of your website’s current performance in top search engines like Google, Bing and Yahoo! An unbiased “blue print” for your website’s SEO marketing plan. Each plan is handcrafted for your unique business. “Dummy-proof” step-by-step tasks to enhance your website structure and marketing efforts. Insider knowledge on how to create good back links and what to avoid. Are all of my pages linked and visible in search engine results? What do I need to update or do to improve my site? What websites or directories can I participate in? What other online tools can help me bring more traffic to my site?